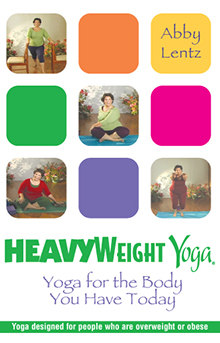 This remarkable DVD delivers the benefits of yoga for people who are overweight or obese. Gain increased flexibility, build strength, improve balance, and reduce your stress all through the unique HeavyWeight Yoga practices on this DVD. With over two hours of instruction and inspiration you can create customized classes that fit your time and lifestyle.